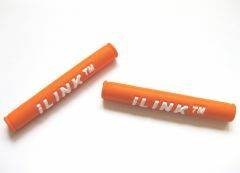 Extra i-LINK outer for continuous cable runs or very big bikes where the supplied 1.8 m is not enough! Price is quoted per metre. 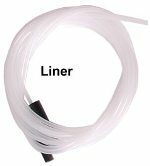 Weight: 15 g for 1 m.
Extra i-LINK outer for continuous cable runs or very big bikes where the supplied outer is not enough! 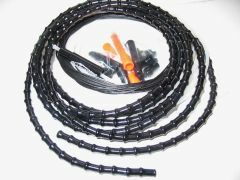 Standard 5 mm outer is suitable for brake and gear runs - not Mini 4mm cable sets. Weight : 27 g for 1 m. Price quoted per metre.